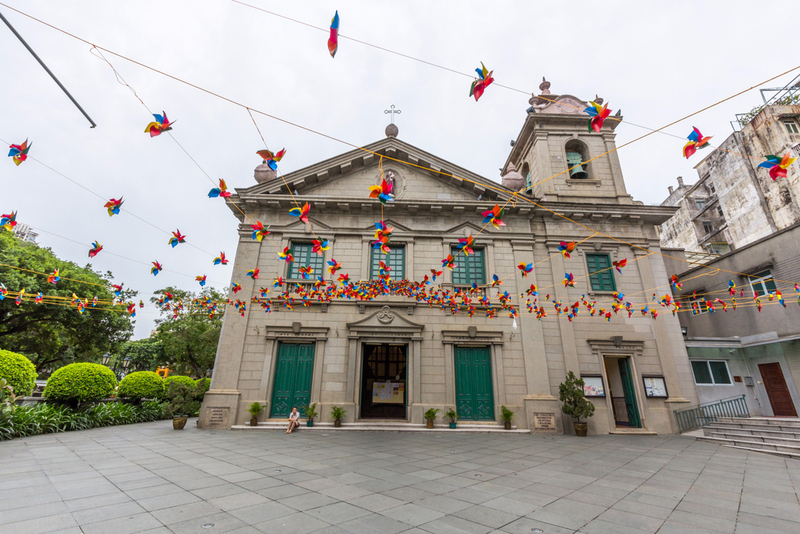 Located on the Macau Peninsula, St. Anthony’s Church is among the oldest churches in Macau. It was built in 1560, first with bamboo and wood and eventually refurbished into the two-storey neoclassical style church that sits there today. Members of the Portuguese community used to hold many wedding ceremonies here, giving rise to the Chinese name for the church Fa Vong Tong (Church of Flowers).